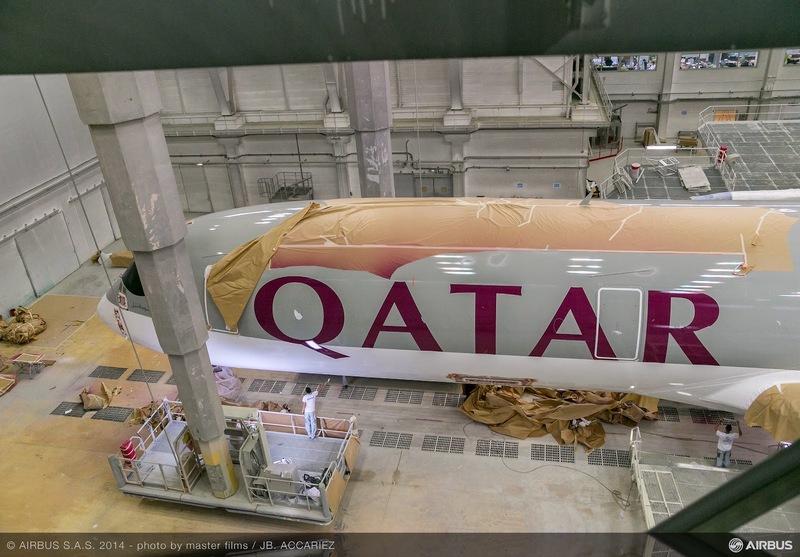 1st A350 flight to Australia from May/2016 by Qatar Airways. 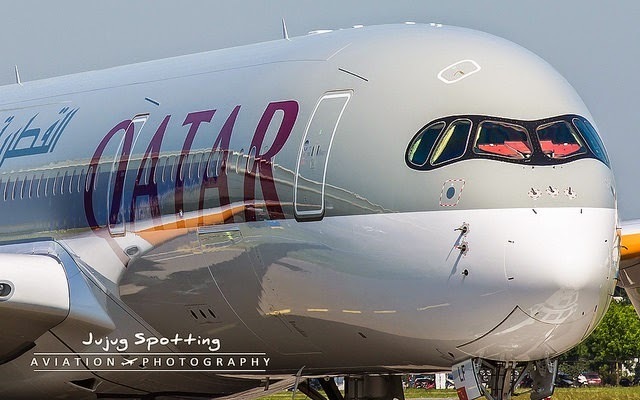 Qatar Airways will begin flying to Adelaide in early May/2016 using its A350, just 2 months after it launches into Sydney. 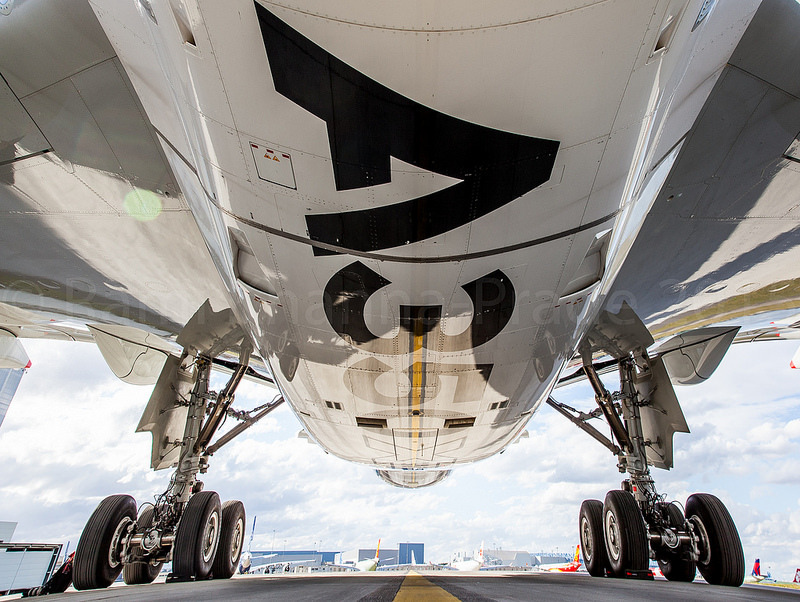 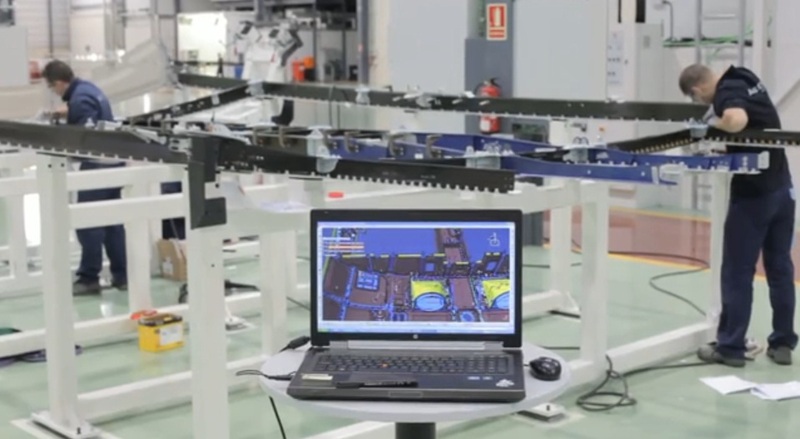 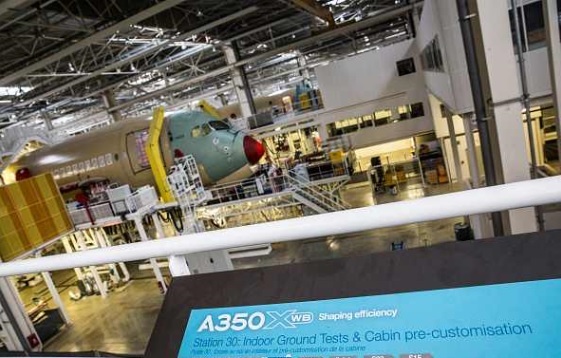 The daily schedule will represent Australia's first Airbus A350 service. The Oneworld member airline already flies the A350 from its hub at Doha to Frankfurt and Singapore. Flight QR914 from Doha will depart at 8:55pm, arriving into Adelaide at 4:25pm the following day. 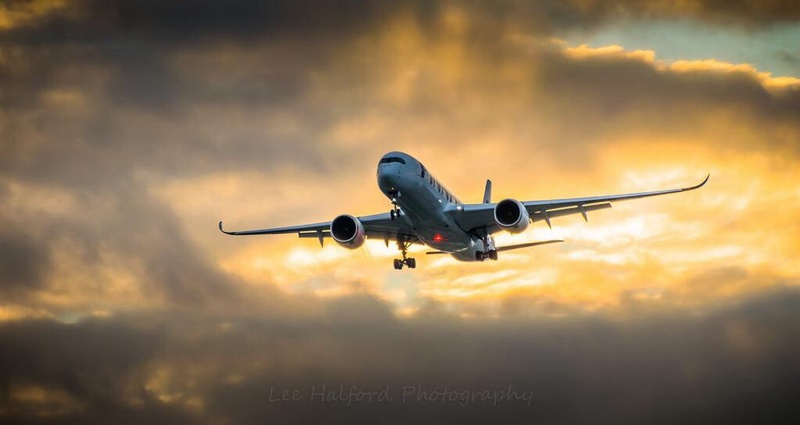 The return leg QR915 will be wheels-up from Adelaide at 9:30pm and reach Doha at 04:50am the next day, with onwards connections to the Europe and the UK. 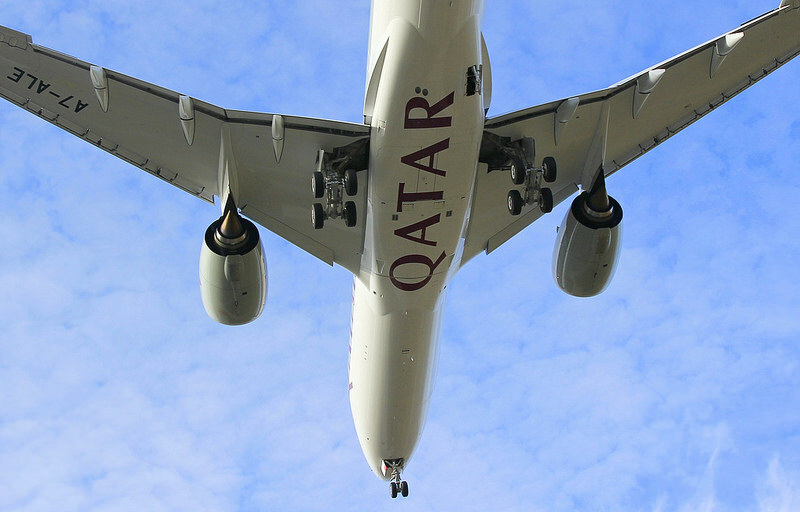 Qatar already flies to Melbourne and Perth, with Sydney joining the network on March 1st. "2016 is going to be yet another exciting year for Qatar Airways and we are very pleased that Australia will figure prominently in our expansion plans with the launch of flights to Sydney from 1st/March and Adelaide from 2nd/May to further strengthen our operations in the country," commented Qatar Airways CEO Mr Akbar Al Baker, on the new route. 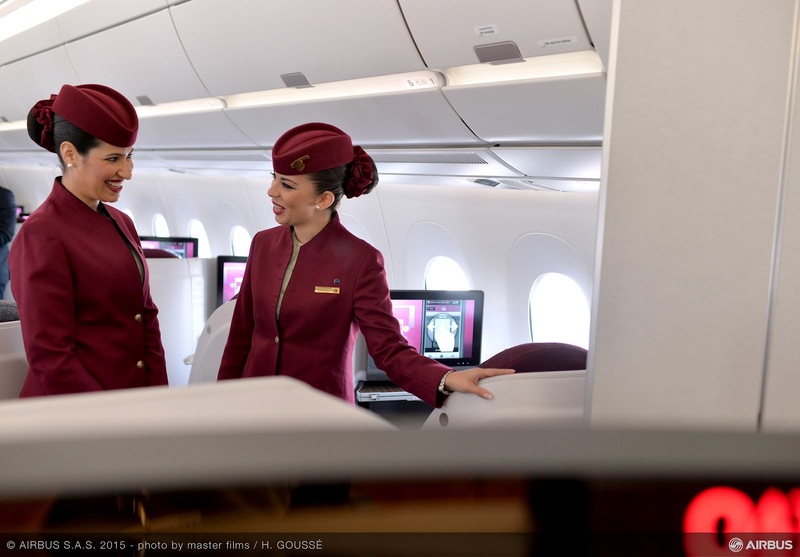 Based on the article “Qatar to fly Airbus A350 to Adelaide from May 2016” published in Australian Business Traveller. 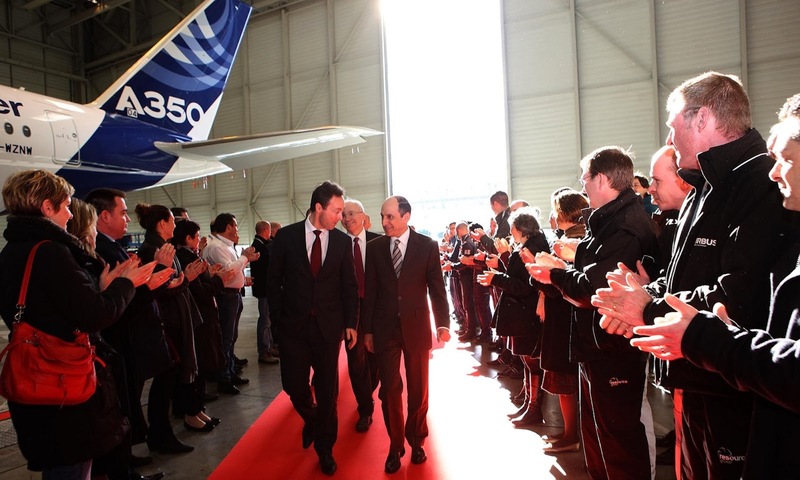 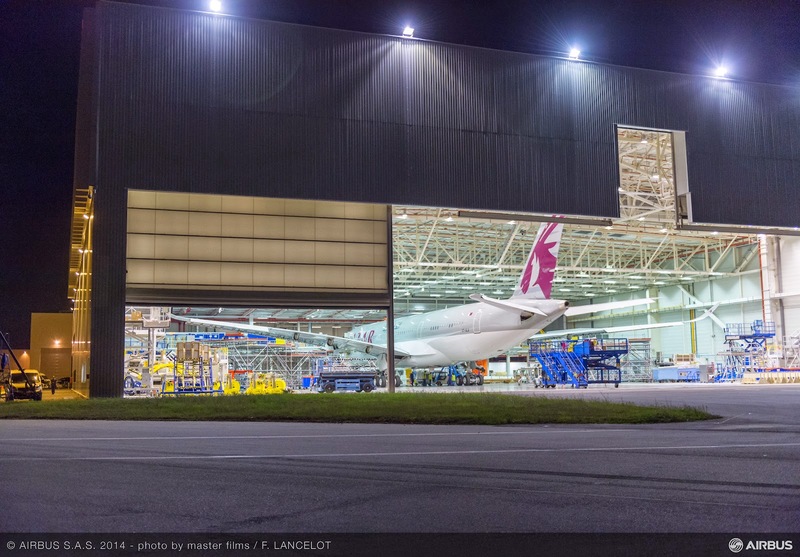 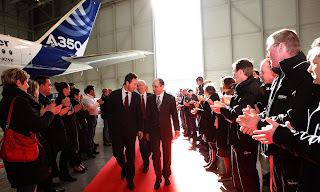 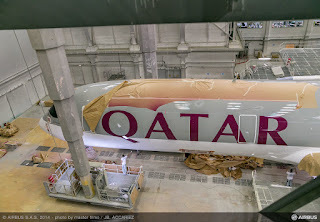 Qatar Airways CEO is not alone when expecting Airbus to launch a “A350-1100”. 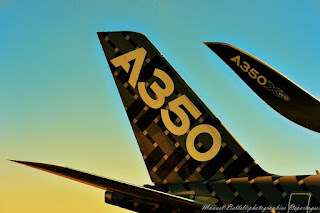 Boeing marketing vice-president Mike Tinseth expect Airbus to add a further, large derivative to its A350 widebody family. 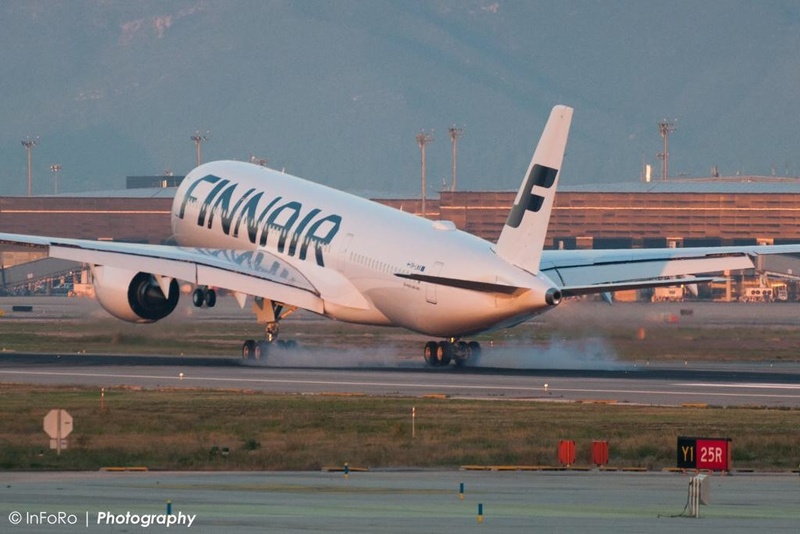 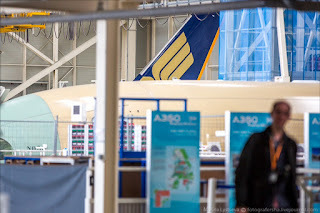 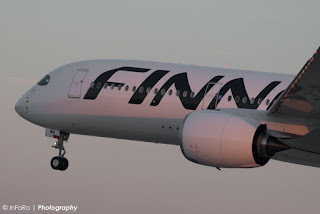 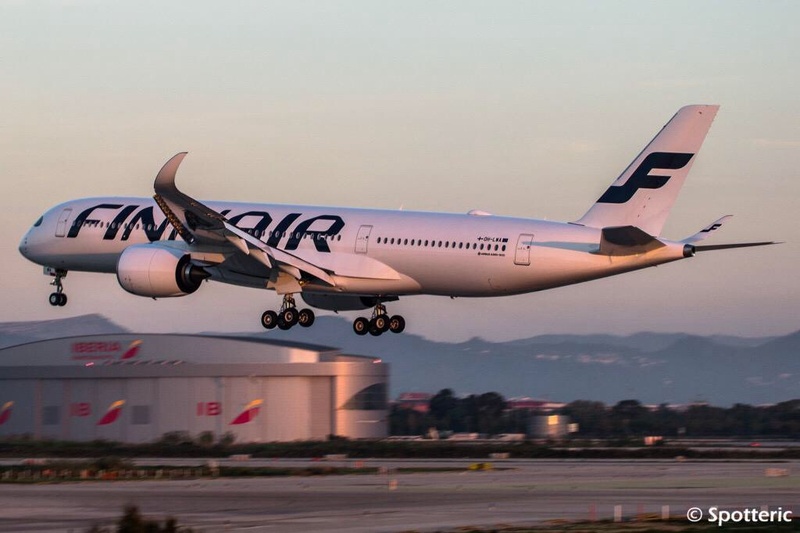 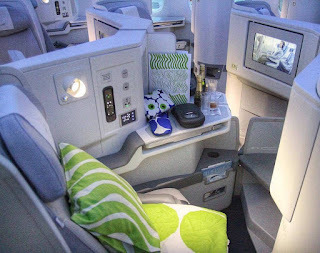 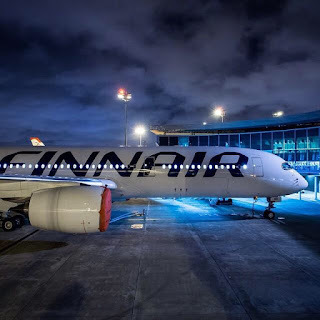 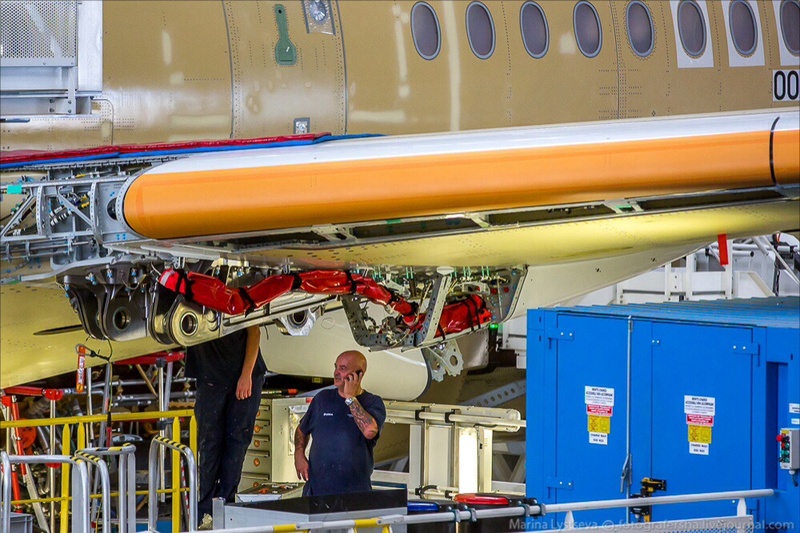 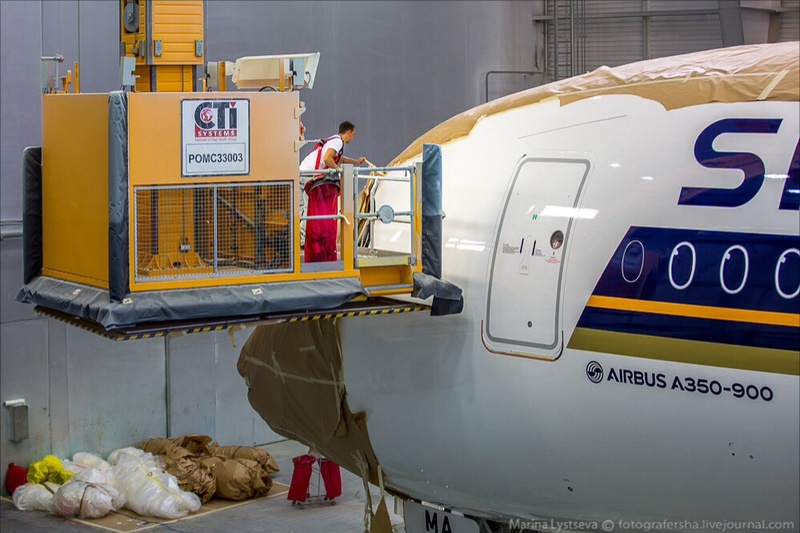 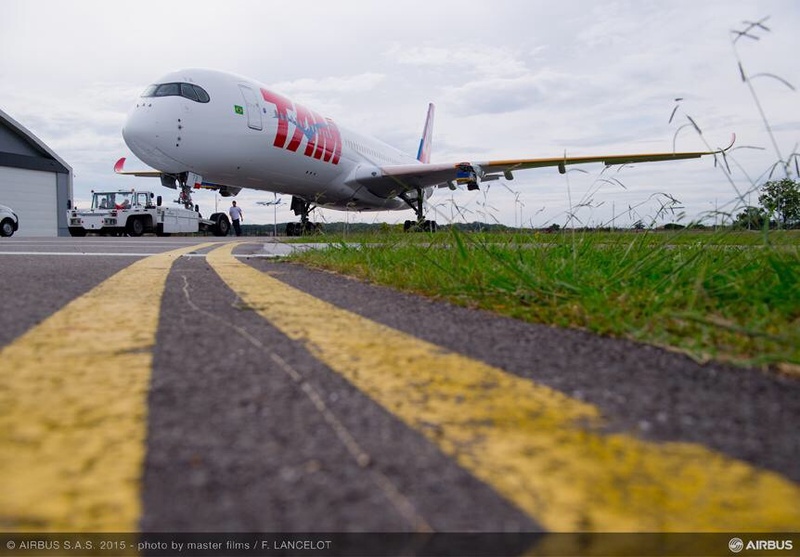 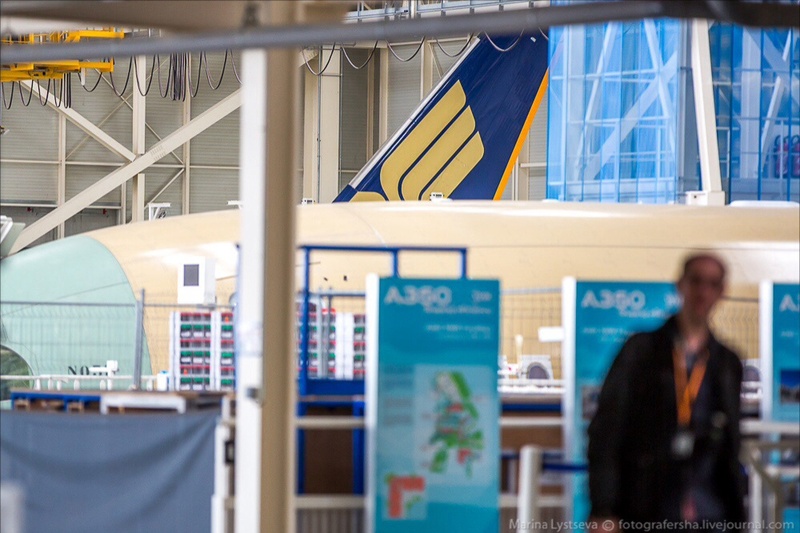 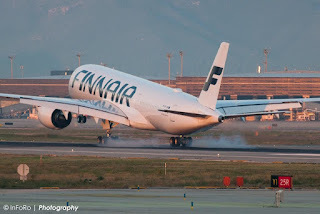 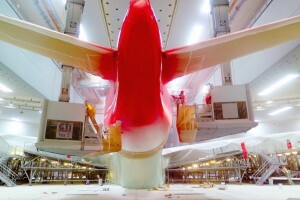 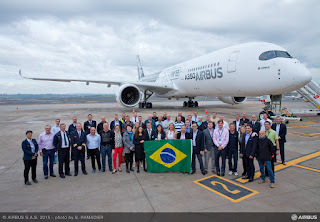 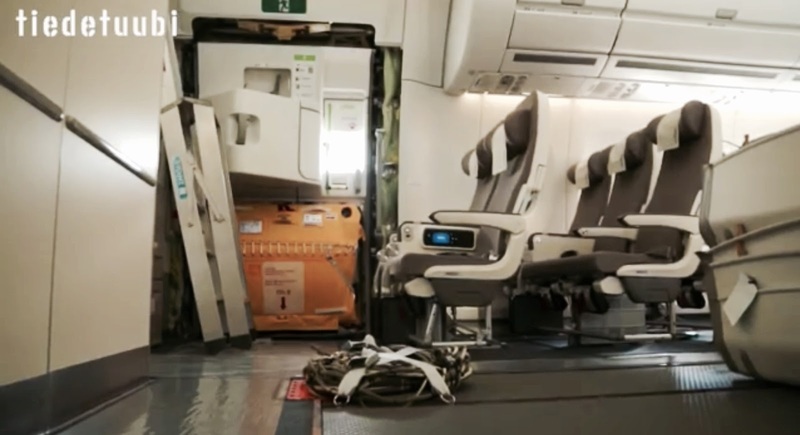 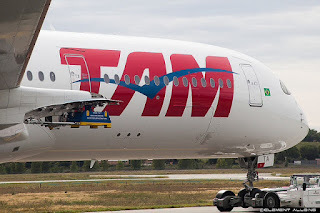 “Based on the A350-1000, it would be hard to believe they wouldn´t do something” he said. 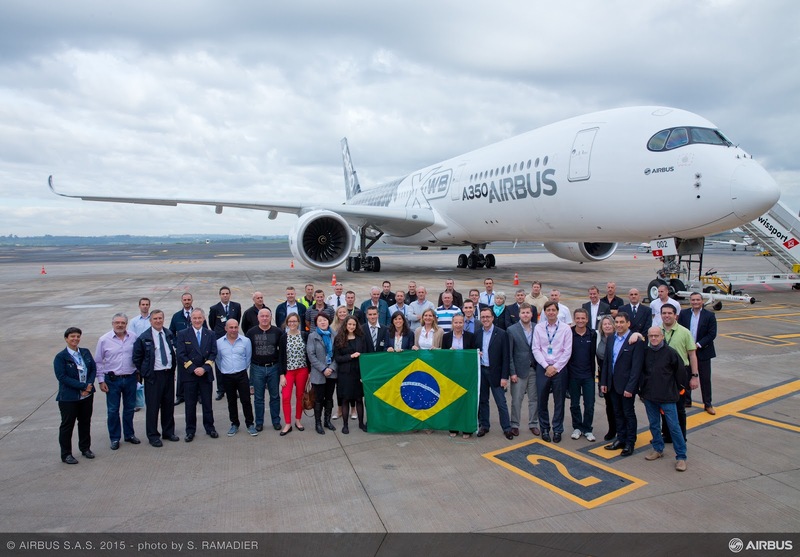 Tinseth labeled the in-development A350-1000 a “disaster”, arguing it has “compromised” engines and wings. 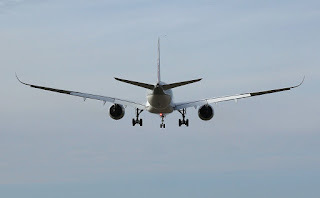 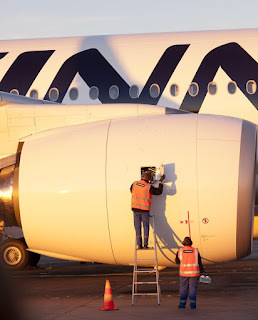 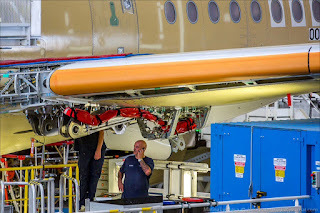 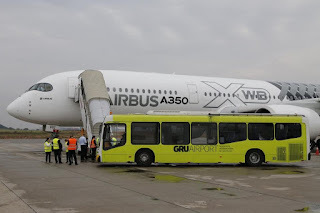 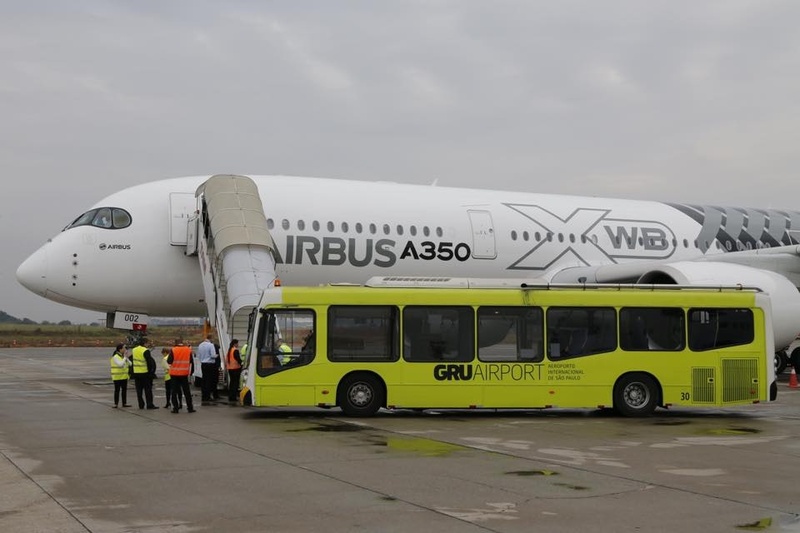 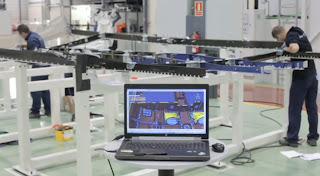 This, he said, is partly down to the decision to increase thrust through changes in the Trent XWB engine core without enlargement of the powerplant´s nacelle when Airbus redesigned the variant in 2011. 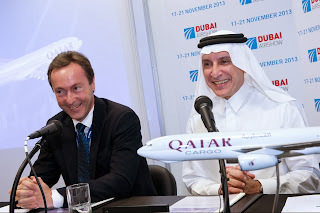 “I don´t think they can live long with being outsold … in that segment”, said Tinseth. But he believes that a A350-1100 would not pose a threat, because such a move would be “something we contemplated early in the 777X development process”. 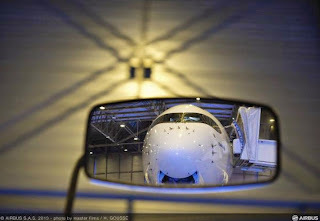 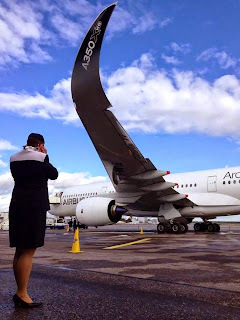 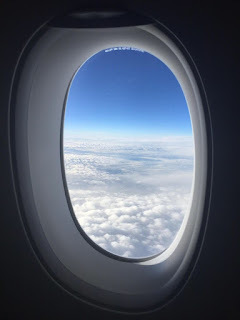 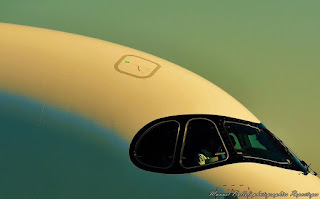 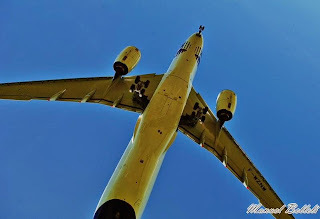 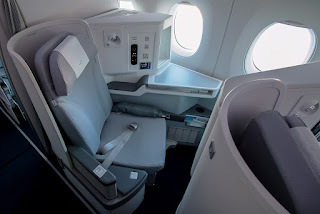 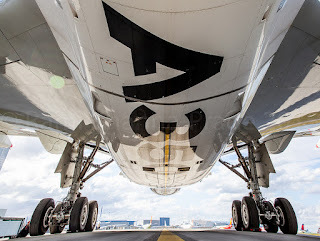 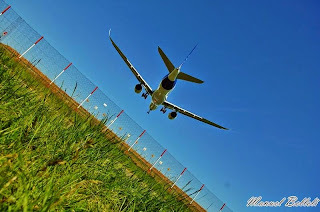 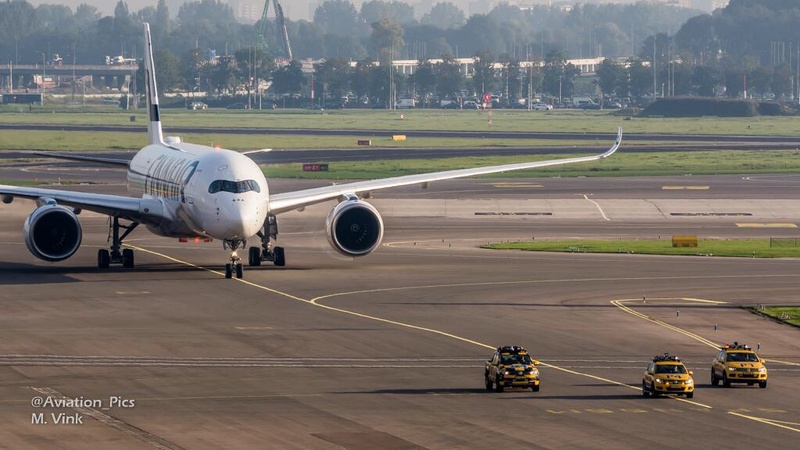 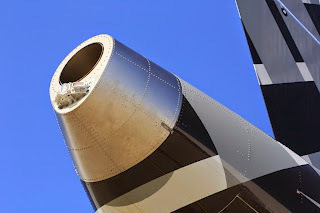 At the Paris Air show, Airbus COO Customers John Leahy said the A350-900 was not the programs centre of reference, with it´s middle point moving “toward A350-1000”. 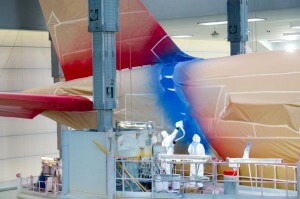 Based on the article “Seattle expects successor to “compromised” A350-1000” published in Flight International. 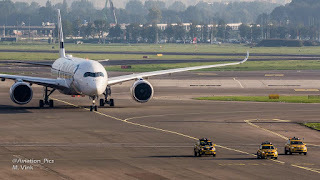 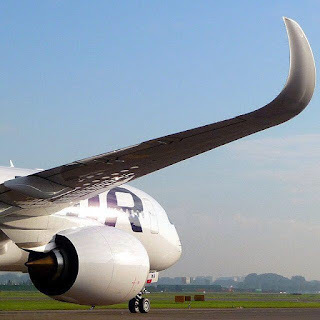 Qatar Airways would be interested in buying a stretched A350-1000 derivative should Airbus decide to build one, but only if it offers enough of a step over the rival Boeing 777-9X. 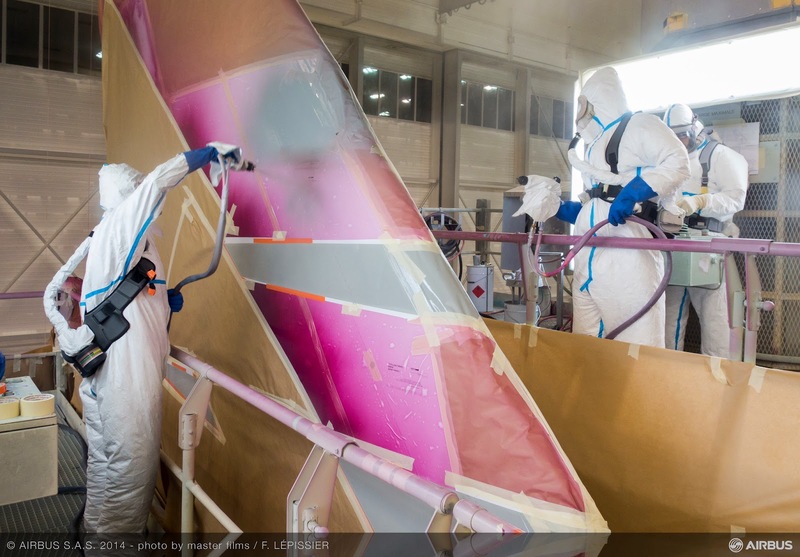 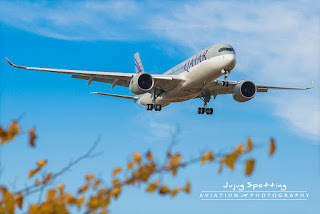 Qatar Airways is the launch operator for both the A350-900 and A350-1000 and a major customer for the A350 -holding orders for 80 aircraft- although 2 years ago at the Dubai air show signed orders for 60 Boeing 777X (10 -8X and 50 -9X) for delivery from 2020. 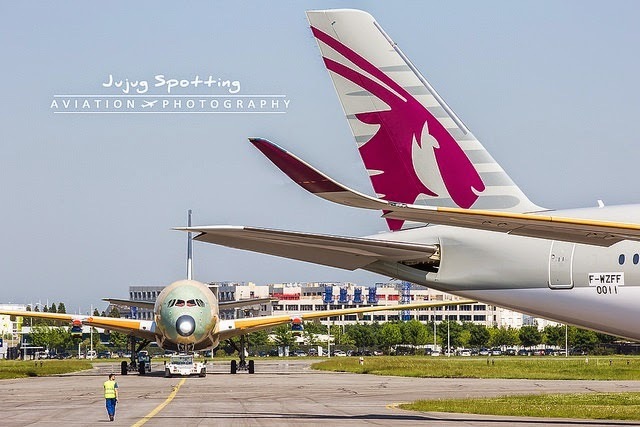 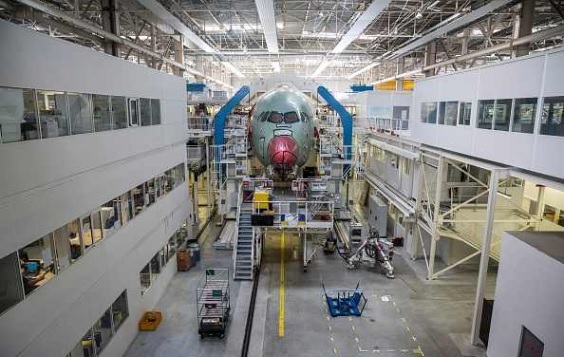 Qatar Airways Group CEO Akbar Al Baker told Flightglobal that he believes Airbus must develop a larger A350 to compete effectively with Boeing and his airline is a potential customer. “We would be interested in a stretch of the A350-1000. 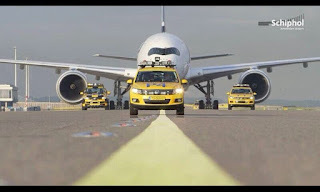 Airbus has no alternative – to be competitive it will have to do something that is bigger and better than the 777-9X,” he said. 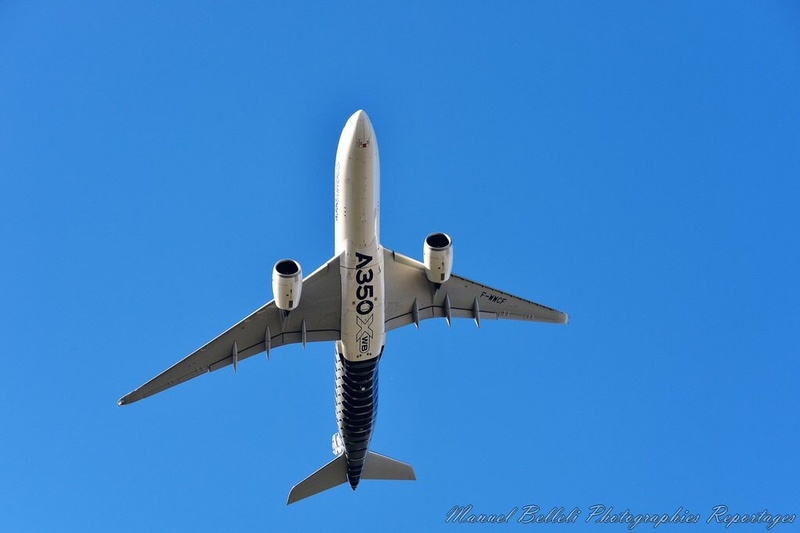 To achieve this, Al Baker said the A350 stretch will need to incorporate “new engine technology” and doubted that the existing Rolls-Royce Trent XWB engine could be adapted for the larger variant as the powerplant “is already at its fullest” for the A350-1000. 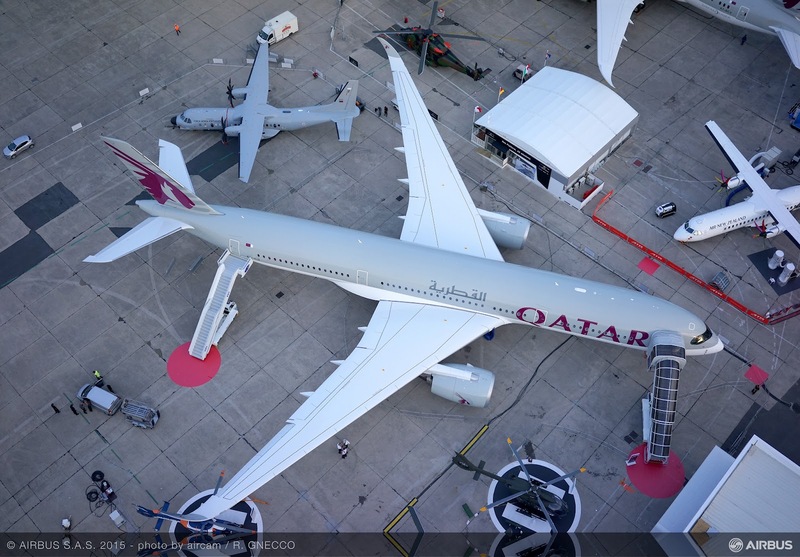 Despite the large 777X commitment, Al Baker would still see a role for a larger A350 in the Qatar Airways fleet, should it offer sufficient performance: “It would be bigger than the -9X and we believe it will have a superior fuel burn,” he said. This aircraft which airborne on 10/Sep –it was the 14th aircraft to fly- was registered for flight tests as F-WZFK. 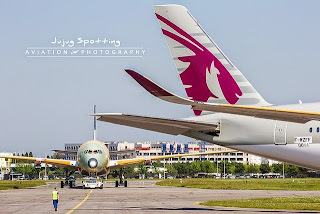 Airbus has delivered as of today 8 A350-900s, with Qatar Airways operating 4, Vietnam Airlines 3 and Finnair 1. 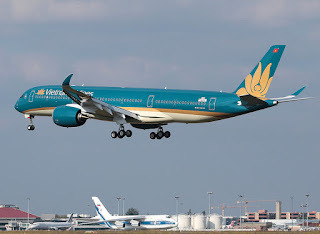 Vietnam is currently operating Tokyo, Seoul and Paris routes and this MSN16 will probably start in coming days with some of these routes from Hanoi and Ho Chi Minh bases. 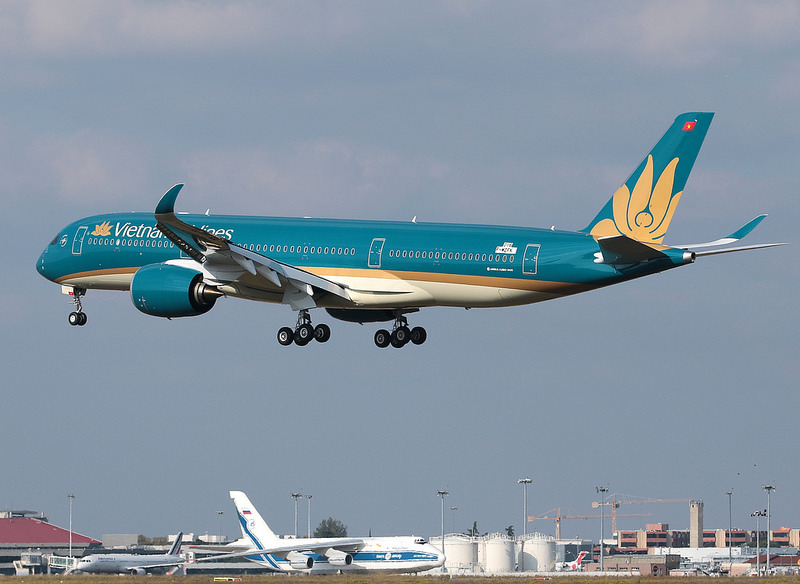 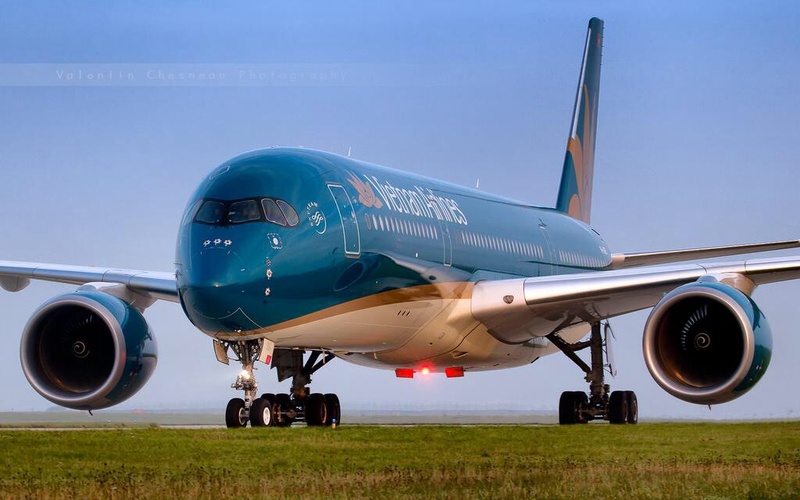 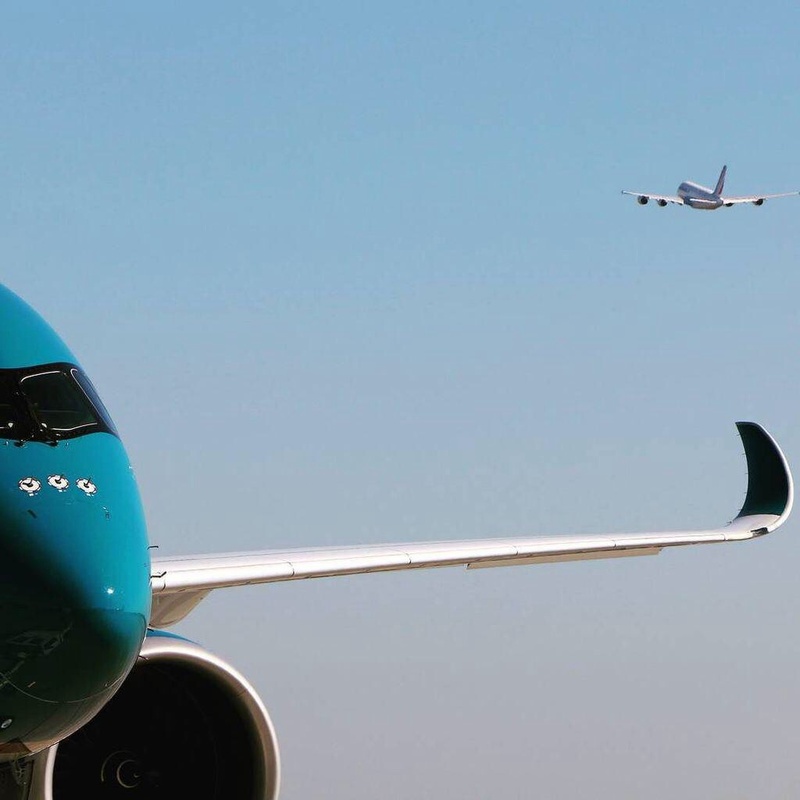 Although it was initially planned that MSN8 and MSN11 were going to be delivered to Qatar Airways before this MSN16, Vietnam Airlines has finally bypassed both mentioned aircraft. 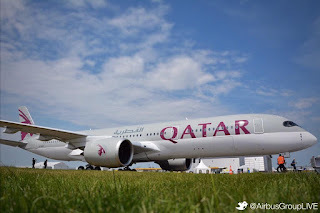 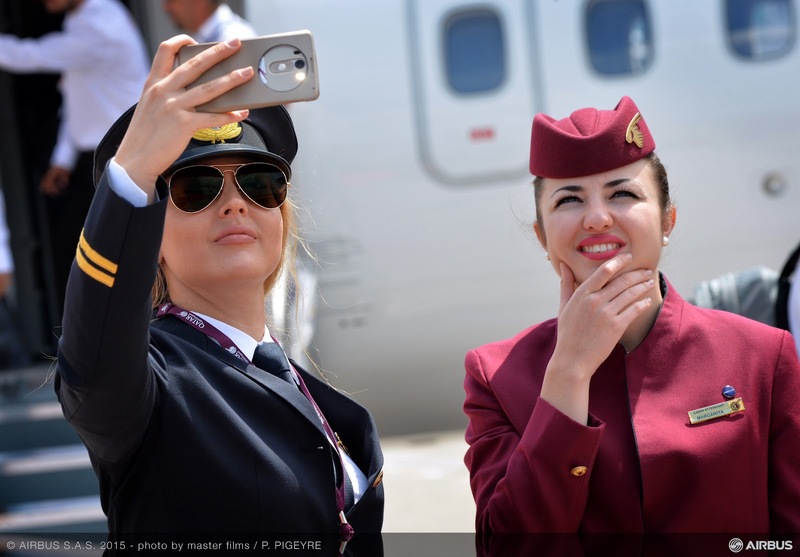 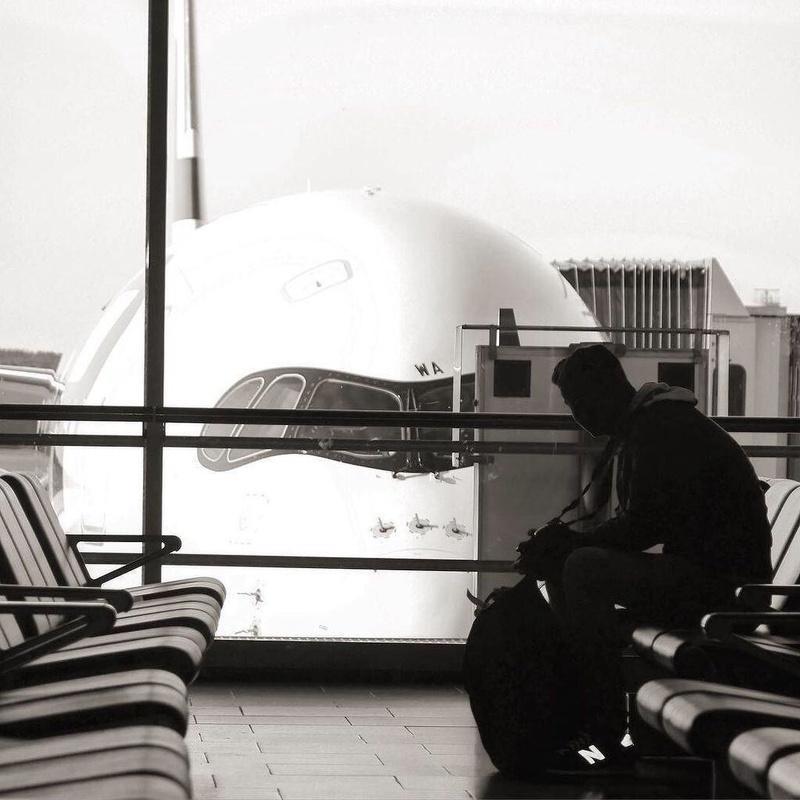 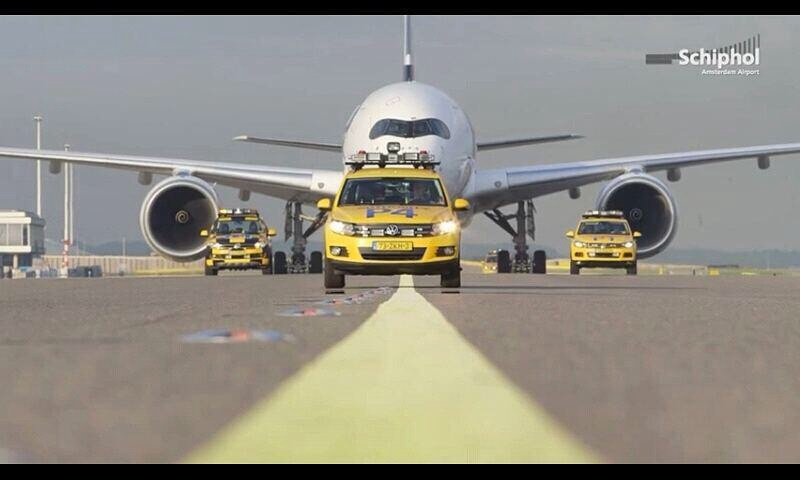 Neither Airbus nor Qatar Airways have disclosed the reasons behind this delay.